Perfect size suitable for adults and kids over 8 years old. Easy to carry. 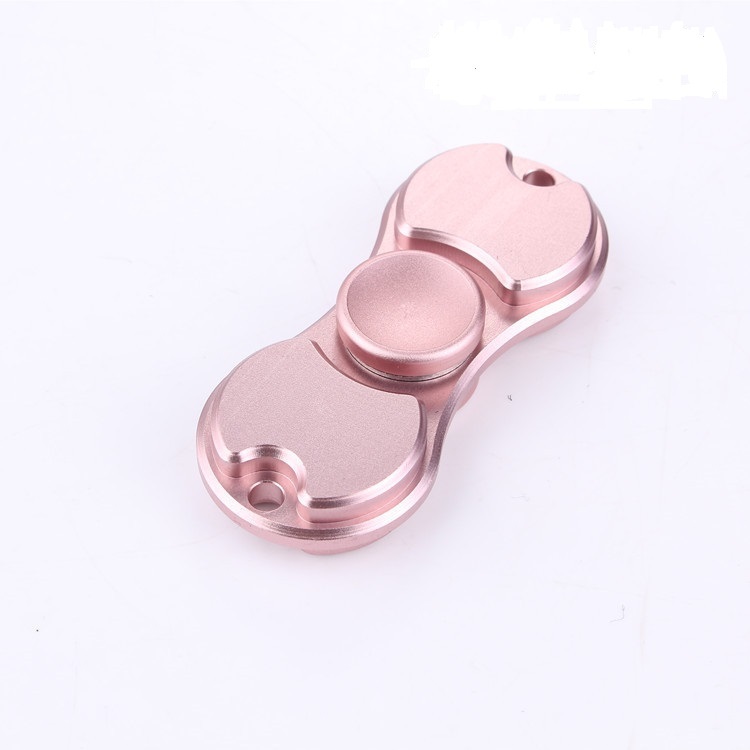 Ceramic center bearing, SLA technology, laser industrial molding technology, aluminium materials, pure and beautiful color, accompany you year by year.